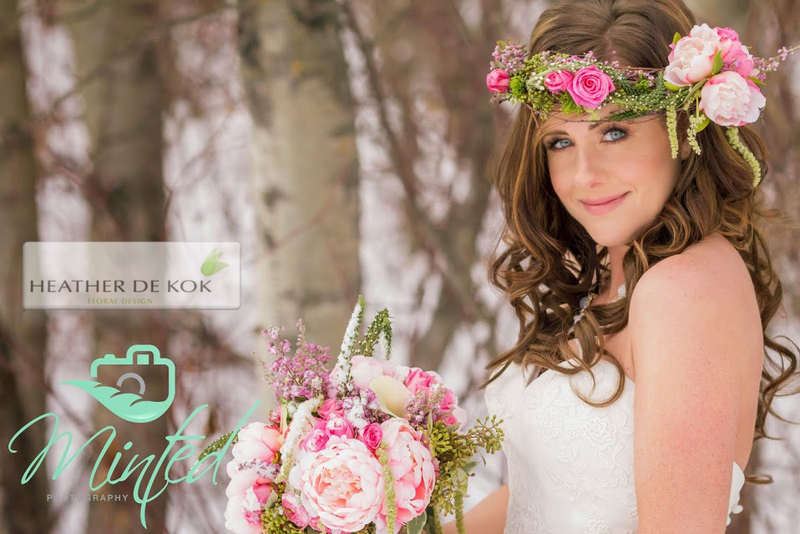 Heather de Kok is an award-winning floral designer who has served the Edmonton area for more than 15 years. While our custom arrangements are perfect for any occasion, Heather de Kok is a popular Edmonton wedding florist whose known for her unique and artistic creations. We have experience designing flowers for weddings of all sizes and style preferences, and are the only flower shop in the area that’s designated to create arrangements from the Vera Wang design collection. When it comes to wedding flowers, Edmonton couples trust Heather de Kok to create elegant and sophisticated floral designs for their entire wedding day, from the wedding party to the ceremony and reception. We’ll work with you to design the flowers of your dreams. Exclusive provider of the Vera Wang Wedding by FTD® Collection – memorable floral arrangements are our specialty. Best flower shop in the Edmonton area. Beautiful long-lasting arrangements!